The Czech Republic is on UTC/GTS+1 hour. One hour ahead of Britain. Czechs use the 24 hour system. ). 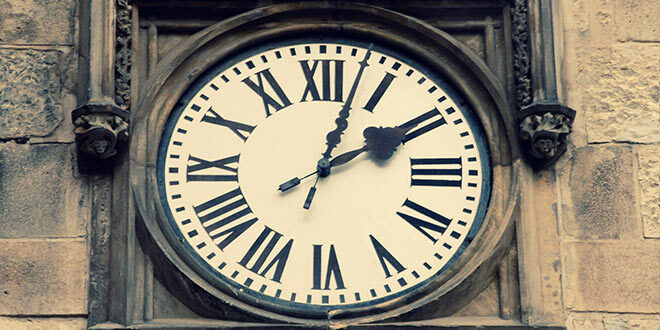 But from late March, when clocks are put forward one hour, until late October, Czech Summer Time (GMT+2) operates. Note: In the spoken language we would say we are going to meet at seven in the evening, but in official information this will always be 19:00.